MBD elite identifies athletes who have reached the elite standards set out below and are in a position to commit to their training as an elite athlete. Other athletes may also be considered if MBD believes they have outstanding long term potential. The expectations of professionalism and commitment to training are extremely high on athletes with athletes focused on competing in national or even international events. Obtaining the standard isn’t the only basis for selection in MBD Elite. The athlete must show routines and behaviours that present them as a role model elite athlete at all times. Athletes in this squad will train primarily with the senior squad but other specific sessions will be conducted. Selection is subject to interview and also dependant on positions being available in the squad. Please email mattybdept@gmail.com or call 0490026875 for more information or to express your interest. 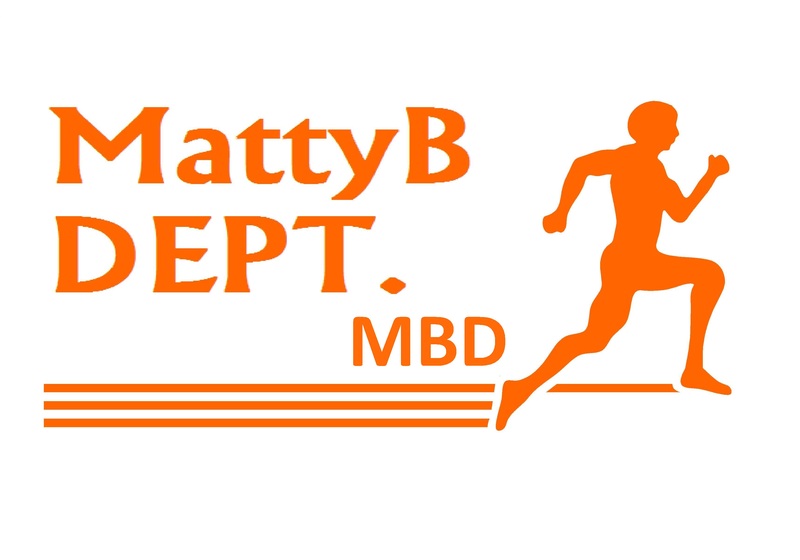 Once selected into the MBD Elite Squad athletes junior athletes will be expected to keep progressing ahead of the standards by age to remain in the squad. Senior athletes must maintain this standard of performance to remain in the Elite Squad. Athlete reviews will take place each year to assess their position in the MBD Elite Squad based on fitness, commitment, behaviour, attitude and performance.